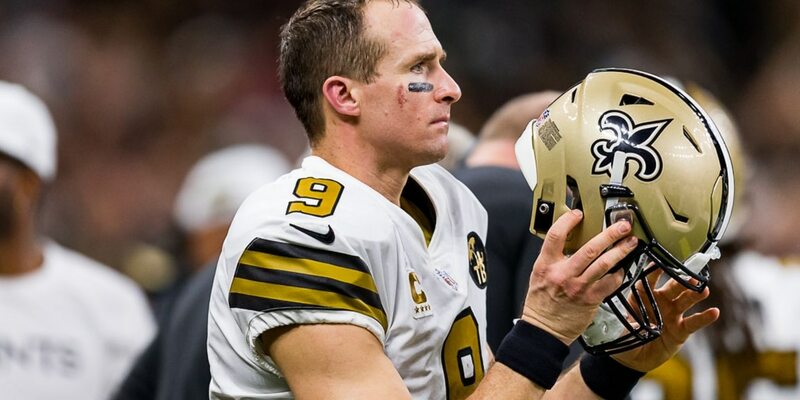 CLINTON, MS (WLBT) - The NFL’s all-time leader in passing yards, New Orleans Saints quarterback Drew Brees will serve as the keynote speaker at Mississippi College’s Spring scholarship dinner on April 30. The dinner at Anderson Hall begins at 6 p.m. that Tuesday. Earlier in the day, Brees is expected to speak to students, and take questions from the media at a news conference. Tickets for the dinner cost $300 per person. Tables seating eight people will range from $2,000 to $5,000. A ticket deadline will be set at a later date.